Wicklow Mountains & Glendalough in all its picturesque beauty is know as the Garden of Ireland. With scenic coastline, soaring mountains and peaceful forests, rich in ancient history. Glendalough is one of the most famous Monastic settlements in all of Ireland. Located in a spectacular green valley, with two shimmering glacial lakes nestled between lush, sloping mountains and spectacular waterfalls. 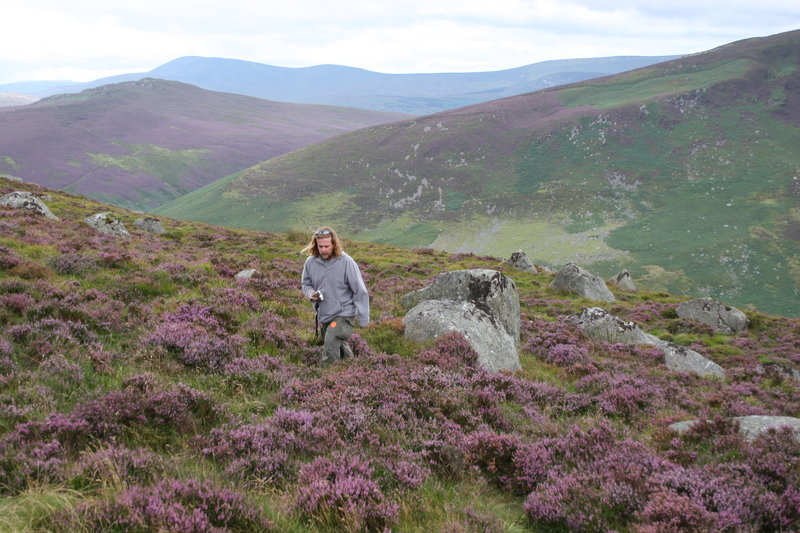 Its stunning landscape and remote location deep within the Wicklow Mountains National park is perhaps the reason Saint Kevin established his famous settlement around 700AD. This is a magical site; it is an area of outstanding natural beauty, with wonderful historic buildings, which include the most spectacular round tower in all of Ireland. The combination of its ancient history, and evocative setting means that there’s plenty to see here. Your Wicklow day tour includes all entrance fees and a fully guided walking tour of the many historic buildings; you will have free time to enjoy a walk through this ancient valley to its famous glacial lakes. County Wicklow has featured in many blockbuster movies that include Brave Heart, Michael Collins, and Excalibur, PS I Love You, enjoy the spectacular locations as we travel through the Garden of Ireland. 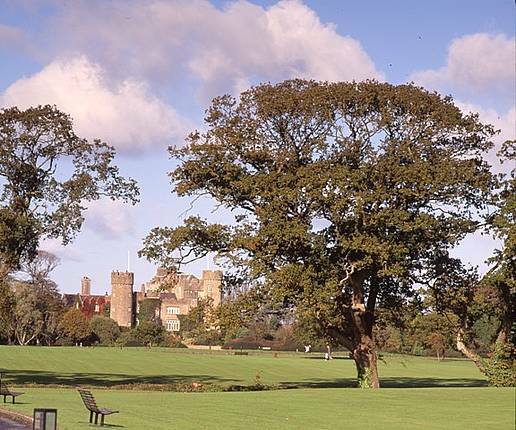 Malahide Castle Gardens & Coastal tour book your seat now visit one of the oldest castles in Ireland, set on 260 acres; this magnificent & historic 12th century castle has been home to the Talbot family for over 800 years. Join us on a fantastic full day or half-day tour from Dublin. Malahide Castle is furnished with antiques from the era and an extensive collection of Irish portrait paintings, mainly from the National Gallery of Ireland. This day tour is one of the top things to do in Dublin. Your excursion includes a fully guided tour of this historic Castle, and its Gardens that were created by Lord Milo Talbot. The world renowned Talbot Botanic Gardens is the most important plant collection of its type in the British Isles after Kew Gardens in London with over 5000 species in its collection. Your ticket includes all entrance fees. Why not visit the Avoca Hand weaver’s outlet, a new addition to the courtyard at Malahide Castle. Experience wonderful delights from the new café, or simply browse amongst the world famous textiles & gifts, there is something to suit all budgets and tastes. 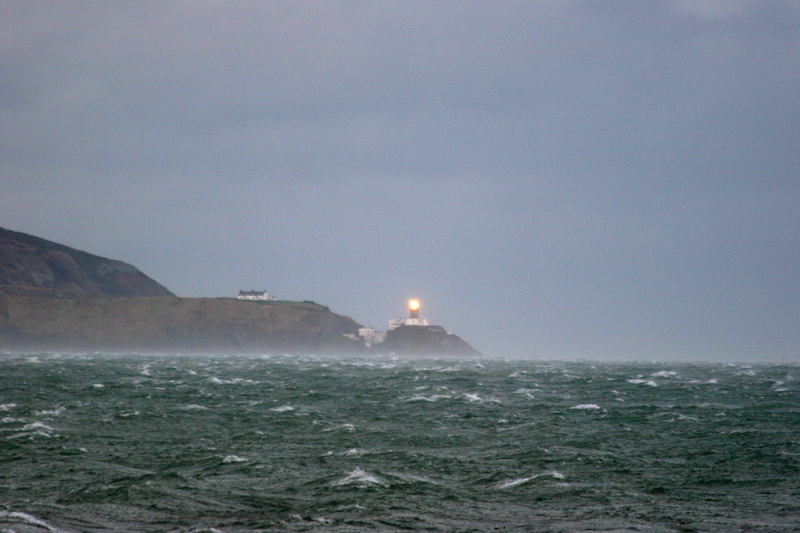 Dublin Bay for centuries shipping was experiencing great difficulty entering Dublin Bay. In 1801 Capt. William Bligh, of Mutiny on the Bounty fame, was commissioned to solve this situation. James Joyce set much of the action in his novel Ulysses round Dublin bay, from the Forty Foot bathing place in which the character Buck Mulligan washed on Bloomsday morning to Howth, where Leopold Bloom made love to his wife Molly under the rhododendrons. Day tours unplugged; provides you with a unique opportunity, you choose whichever option suites you! Book a full day tour to include the very best of Wicklow Glendalough plus a visit to Malahide castle. Or just choose either Wicklow Glendalough or Malahide Castle and Coastal tour. The half-day option offers you the flexibility to maximize your time in Dublin on a short visit to Ireland. Make the right choice book your day tours from Dublin with an award winning, approved Irish tour company.